Genius doesn’t have to be 99% perspiration, as the old adage famously says. 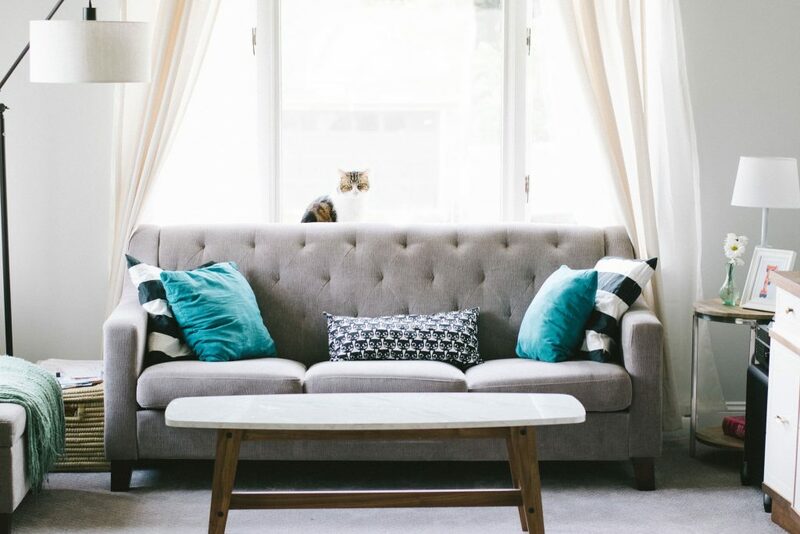 Go for 99% inspiration instead with these seven awesome Instagram accounts focused on fun, attainable interior design. Your thumb will do a lot of scrolling, but that’ll hardly make you work up a sweat. This account is a favorite of ours because it’s based right here in New Orleans! Los Angeles transplant Dab shows off his eye for fun colors and funky accents with a subtle mid-century aesthetic. He’s big on gallery walls and indoor plants, two easy ways to incorporate interior design into your space. Designer Grant Gibon proves that minimalism and eclecticism aren’t mutually exclusive. 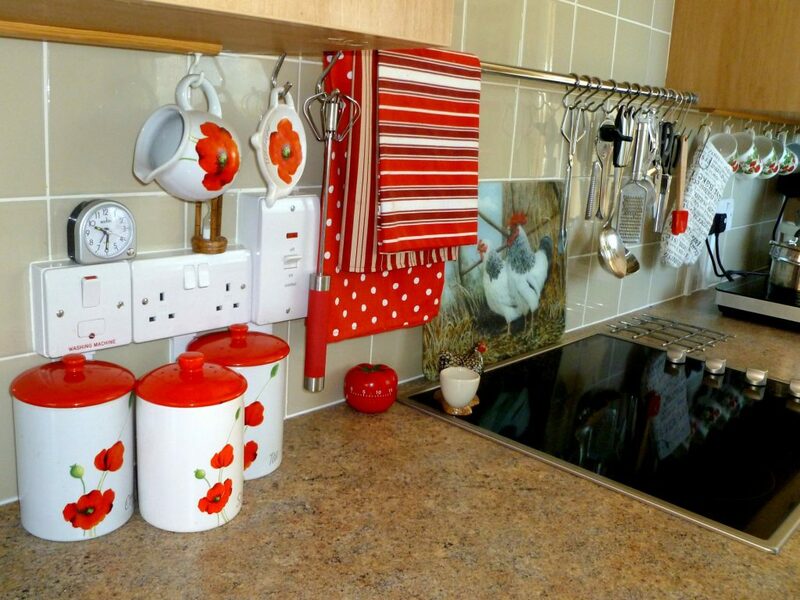 Use his Instagram account as a visual guide for how you can incorporate knick-knacks into your decor tastefully. With a subtle Scandinavian vibe, Kirsten Grove focuses on the essentials: clean lines, fresh colors, and plenty of natural light. Keep an eye out for quirky accents like hints of metallic or playful figurines that enhance her design style. Chances are, you love her show “Fixer Upper.” But HGTV star Joanna Gaines’ pictures are just as fun to browse. Gaines blends rustic elements with feminine details for a country-chic look. Follow this account for the fun name and the awesome recipes, sprinkled in with design photos that capture designer Melissa Coleman’s clean style. Pet lovers will enjoy this account from a designer based in upstate New York. Her two pups are a big part of her cozy design style — and they’re definitely allowed on the furniture. Another NOLA-based account to finish off the list! This fun stationery store in downtown New Orleans has a great Instagram account full of polished pictures sure to inspire. Like @theyellownote, the ladies behind @thegrovestreetpress love their pets, too. Looking for a New Apartment to Design like a Pro? Let Us Help! Check out our website to find a 1st Lake residential community near you! This beautiful 4 Bed/3 Bath home embodies Old Metairie charm with chic style and modern renovations. Original wood floors and archways, a gorgeous master suite with a custom shower, and a fully equipped kitchen with granite counter tops and stainless appliances make this home more than you could ask for. Plus, enjoy the perk of a small office space that lets you work from home with full efficiency and ease. 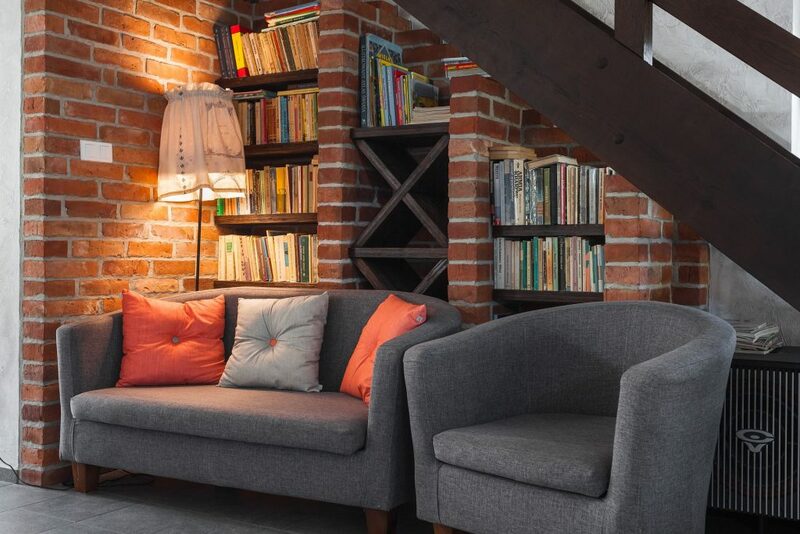 The living room features a decorative brick fireplace. Additionally, the fourth bedroom can double as a study, playroom or additional space for your needs. A full-size washer/dryer is included with this home as well. The spacious backyard boasts a well-maintained lawn and an outdoor covered living space ideal for entertaining! Front off-street parking is also available. This home also offers rear yard access on Jefferson Ave with an additional parking spot. Monthly lawn care is included. Pet Deposit is $650 of this $325 non-refundable. Deposit of $2500 of this $300 is non-refundable. Are you in the process of redecorating your apartment? Moving to a new place? If so, you don’t need to break the bank while creating your new home environment. We’ve made a list of 5 great second-hand stores in New Orleans that are worth checking out for their reduced-cost, quality inventory. Even if you’ve got a great master plan, we suggest you look into these great spots. They might save you a bunch of dough! House Stuff: House Stuff is a boutique consignment store full of used furnishings, from living area furniture to accent pieces. Located at 3939 Toulouse St., House Stuff is a store owned by Flora Shaughnessy that pays homage to “well-designed, solid wood craftsmanship.” If you’re looking for used mid-century modern furniture, this is the place to start. Pelican Furniture & Thrift Store: Just two blocks from the Carrollton Avenue streetcar stop, at 341 N. Hennessey St., is Pelican Furniture. A large variety of furnishings and appliances await you here. Additionally, you can take advantage of an ongoing special: Any purchase of $500 or more will be delivered to your home for free! Bridge House Thrift Store: Bridge House is a remarkable New Orleans institution that primarily offers individuals seeking recovery from drug and alcohol addiction the time and structure needed to begin a new life. They also happen to have two thrift stores featuring a wonderful rotation of home furnishings for a bargain. You’ll find their locations at 4243 Earheart Blvd. and 7901 Airline Drive. Canal Furniture Liquidators: Canal Furniture’s first location recently burned down in a very unfortunate accident, but that gives you a second reason to visit and support this great store. They’re currently holding an online auction and fundraiser that will culminate in a live auction at Mid-City cocktail bar Treo on September 7. Seasoned: Seasoned’s inventory is a bit more specific than the rest of our list, as it only sells second-hand kitchen items. They’re on the pricier side, but this store is just too cool for us to pass up. Seasoned sells vintage cookware, both online and at their brick & mortar location at 3824 Dryades Street. If you’re looking for the coolest cookware in the city, Seasoned is your spot to shop. Looking for a New Apartment to Decorate? Let Us Help! Baton Rouge is the capital of Louisiana. It’s centrally located in the southern half of the state, just an hour away from both New Orleans and Lafayette. It’s nicknamed the “Red Stick,” and has 300+ years of history. If you’re in the process of moving to Baton Rouge, you should know that there are three 1st Lake Properties in the Red Stick. In this article, we’ll take a better look at our Baton Rouge properties so that you can spend more time learning about the unique culture and history of Baton Rouge to prepare for your big move! Read on to learn more about 1st Lake’s Baton Rouge properties. If you are looking for an apartment for rent in Baton Rouge, experience the difference with Spring Brook. This gated apartment community, located between Jones Creek Road and O’Neal Lane, is minutes from Siegen Lane and Highland Road with easy access to I-12 and walking distance to fine dining and local grocery stores. There’s also a 24-hour fitness center, soothing hot tub, and a private pool! Located within the historic Spanish Town community, this gated, lakefront property offers wood-tone flooring, open living spaces, chic lighting, and expansive picture windows. 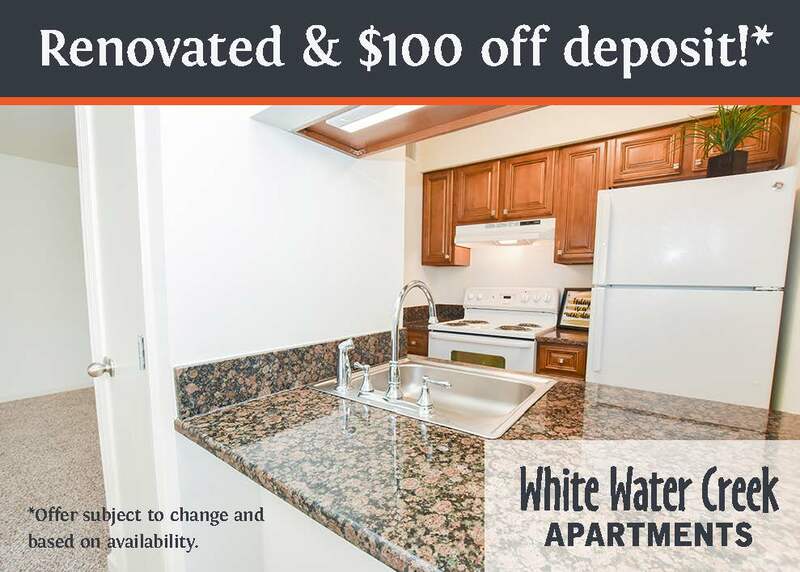 Updated kitchens and appliances with the convenience of a washer and dryer in every apartment make Lake Towers Apartments the smart Downtown Baton Rouge choice. 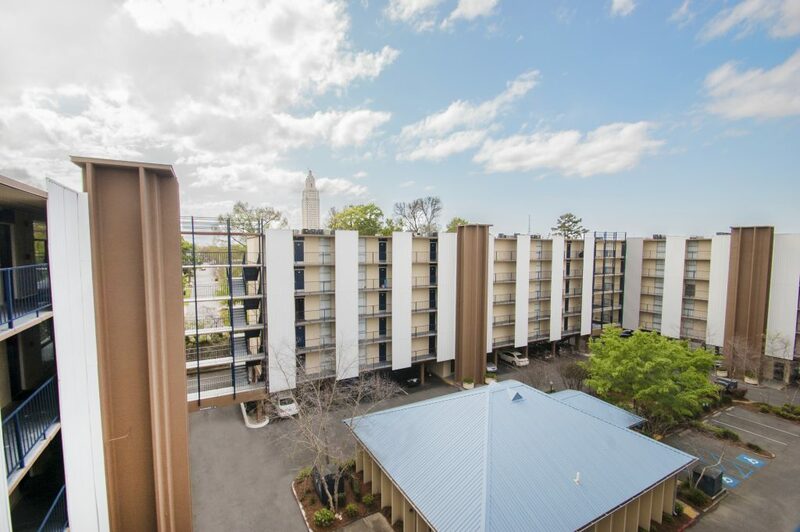 Lake Towers Apartments in Baton Rouge offers a variety of stylish “extras,” with free, off-street covered parking, access gates, elevators and urban high-rise style architecture. Also, enjoy lavish landscaping, on-site fitness center, and a private pool and courtyard area with a gazebo overlooking Capital Lakes. In addition to the wonderful amenities you’ll have access to while you’re at home, you’ll also have easy access to the Downtown Baton Rouge Lifestyle. You’ll be able to bike or walk to festivals, farmer’s markets, and special events. 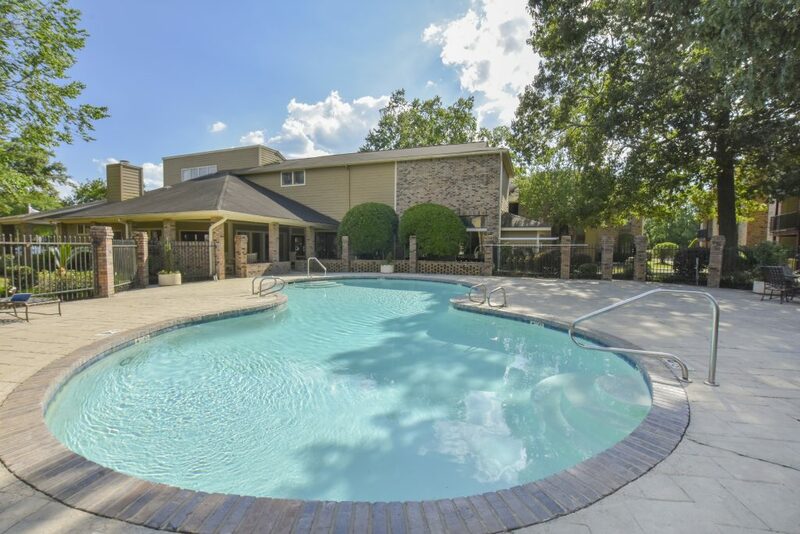 Moments from shopping, dining and entertainment, Regency Club apartments is a quick drive from I-12, The Mall of Louisiana, LSU and Southern University. But, it’s far enough away to give you a picture perfect escape. 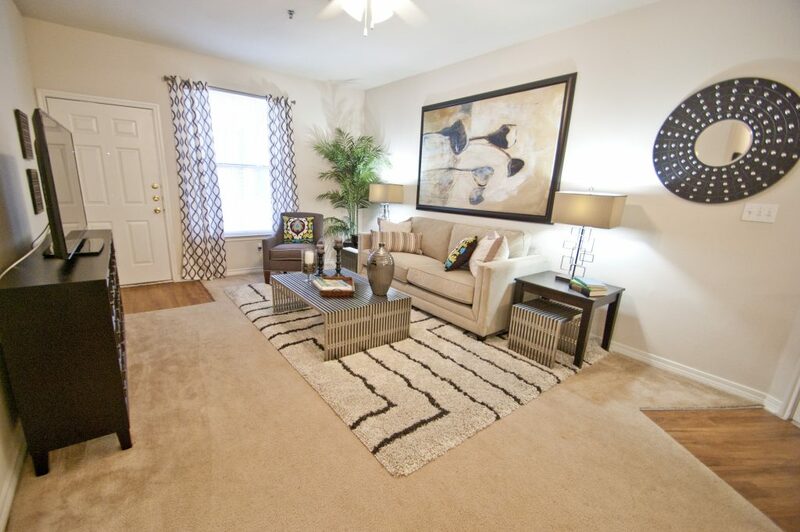 Regency Club offers spacious one and two bedroom apartment homes, allowing you to choose the best home suited for you. It also features wood-burning fireplaces, private patios or balconies, and beautiful accent walls to create the perfect ambiance for entertaining guests year-round. Fully equipped kitchens and washer/dryers within your home make living at Regency Club simple and stress-free. Let Us Help You Find a Home in Baton Rouge! If you’d like to see any of these wonderful properties with your own eyes, just contact us! People get attached to their dogs. And why shouldn’t they? If your dog is your best friend, it’s understandable if you want to bring them everywhere you go. However, sometimes it can be difficult to find a place to eat that’s welcoming to your four-legged friend. But 1st Lake appreciates the companionship of those cute, loyal animals as much as you do. So, to make it easier on you, we’ve put together a short list of places in New Orleans that will let your dog hang out while you dine! The name of this bar and grill highlights how they feel about dogs — they love ’em! The Bulldog is a popular Uptown hangout, located at 3236 Magazine Street. You’ll often find groups of friends taking it easy and having a cold one in its lovely gated courtyard. But, in their own words, The Bulldog serves “much more than bar food.” If you want a hearty meal, try one of their half-pound Angus burgers. Or, if you’re into lighter fare, grilled seafood and salads are on the menu. All three locations of this local staple are dog-friendly. They’re located at 3336 Magazine, 5030 Freret, and 601 Frenchmen. One of the best ways to beat the NOLA summer heat is to have a tasty, cool treat. The Creole Creamery at 4924 Prytania offers a diverse list of ice cream flavors, from classics to eclectic local flavors. Buffa’s has been on the edge of the French Quarter, at 1001 Esplanade since 1939. It’s a classic New Orleans style neighborhood bar that serves hearty, delicious food 24 hours a day, 7 days a week. Check out their back room for live music and performances. If you and your pup have had a late night out and need a bite before heading home, Buffa’s is the place to go. Cafe du Monde is the perfect place to hang out after a stroll in the French Quarter. There’s a huge outdoor seating area that is dog-friendly, so you can relax and take in the lovely atmosphere of the Vieux Carre while enjoying its most famous treat. Located at 701 Tchoupitoulas, Lucy’s may be the most dog-friendly spot on this list. At Lucy’s, you can treat your dog to a meal from their Surf Dog Canine Cuisine Menu, created just for dogs! It’s quite affordable too, offer all options for your dog at $2 and under. Check out our website to find a 1st Lake residential community near you! Many of our properties include pet-friendly amenities, so you and your furry friends will both feel at home.